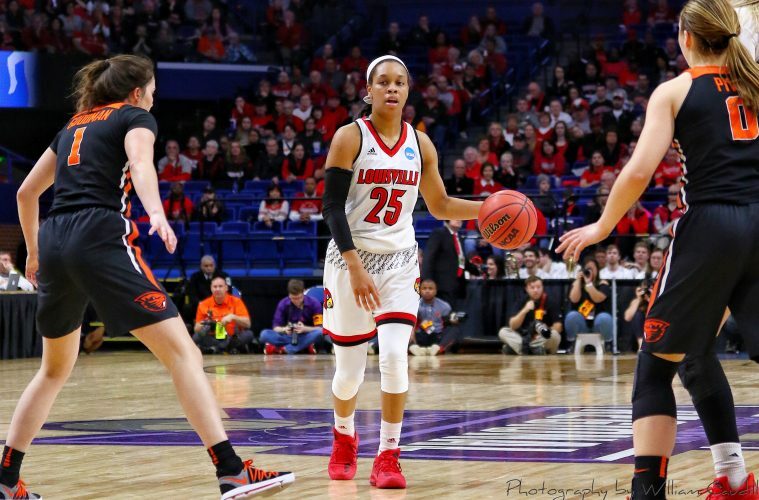 University of Louisville senior guard Asia Durr has been selected to the 2018-19 Associated Press Preseason All-America team. Durr was named on 29 of 31 ballots, tying her with Oregon junior Sabrina Ionescu for the highest vote total on the team. Joining the pair on the All-America roster are Connecticut senior Katie Lou Samuelson, Notre Dame senior Arike Ogunbowale and Baylor senior Kalani Brown. Durr, Ionescu and Samuelson were all named to the first team last season, with Brown and Ogunbowale making second team. Durr was named ACC Player of the Year last season after leading Louisville to a sweep of ACC regular season and tournament titles. She finished the year averaging 18.7 points, while knocking down 115 3-pointers, which ranked 13th in the country, and shooting 41.5 percent from beyond the arc. In addition, she was named Lexington Regional Most Outstanding Player after averaging a team-high 17.5 points and 4.5 assists, while adding 4.3 rebounds and shooting 10-28 from beyond the arc. In addition to the AP, she was named WBCA First Team All-American, joining Angel McCoughtry as the second player in program history to earn that honor, as well as a USBWA and USA Today First Team All-American. 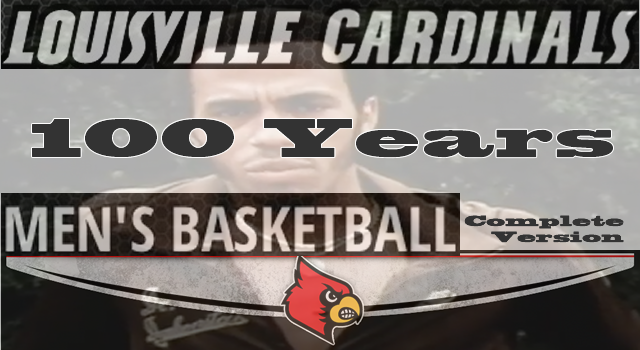 She enters her senior season with 1,743 career points, which ranks sixth in school history and 278 made 3-point field goals, which ranks second. 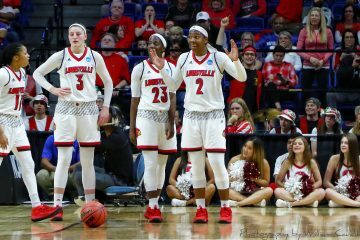 Louisville opens its season on Tuesday, Nov. 6 at Western Kentucky and will play their first five games on the road, including the Southpoint Shootout on Thanksgiving weekend in Las Vegas. The Cardinals make their home debut on Monday, Nov. 26 against Miami (Ohio).